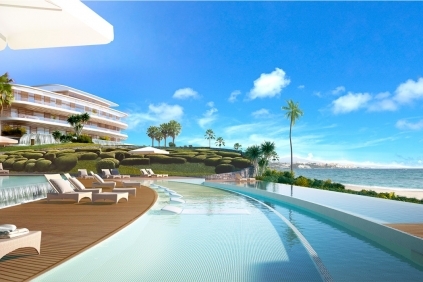 This new deluxe residential complex with 85 stylish apartments and penthouses is located in one of the best areas on the Costa del Sol. 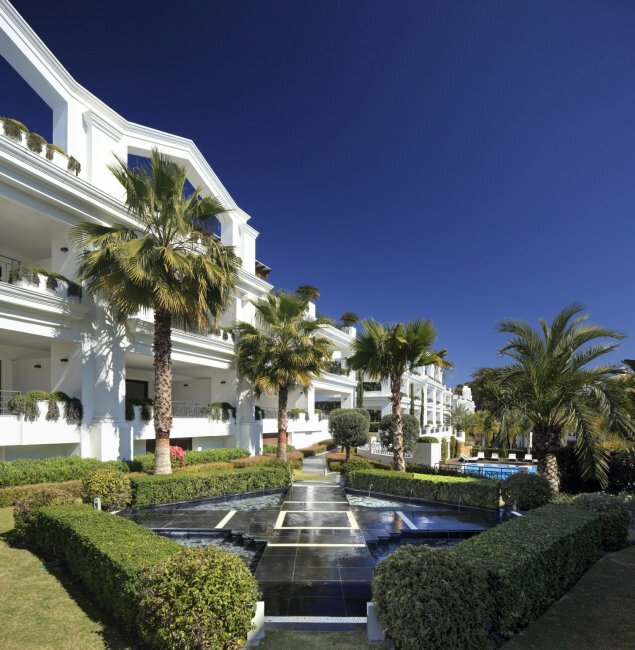 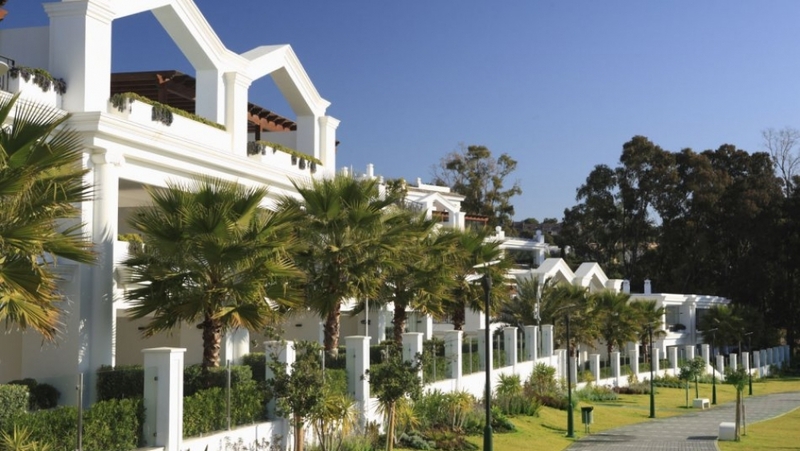 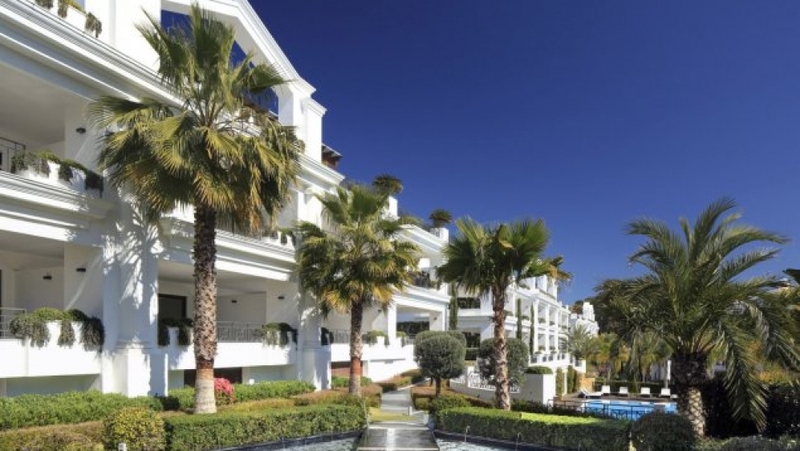 Front-line exclusive beach with direct access to the beach and a short walk from the marina of Estepona. 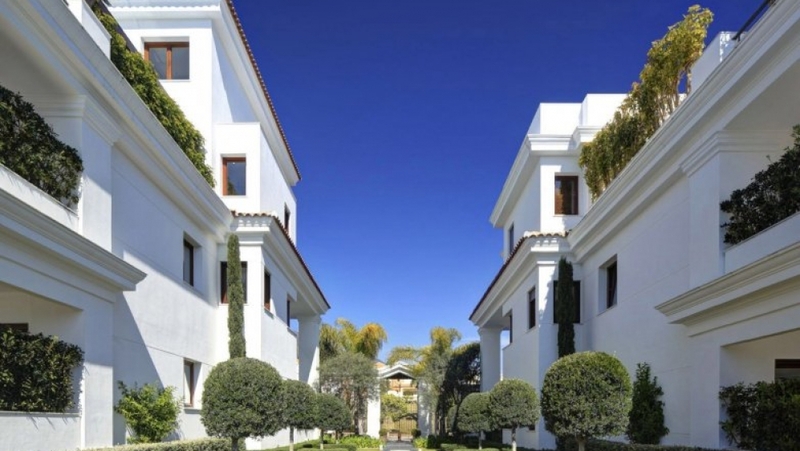 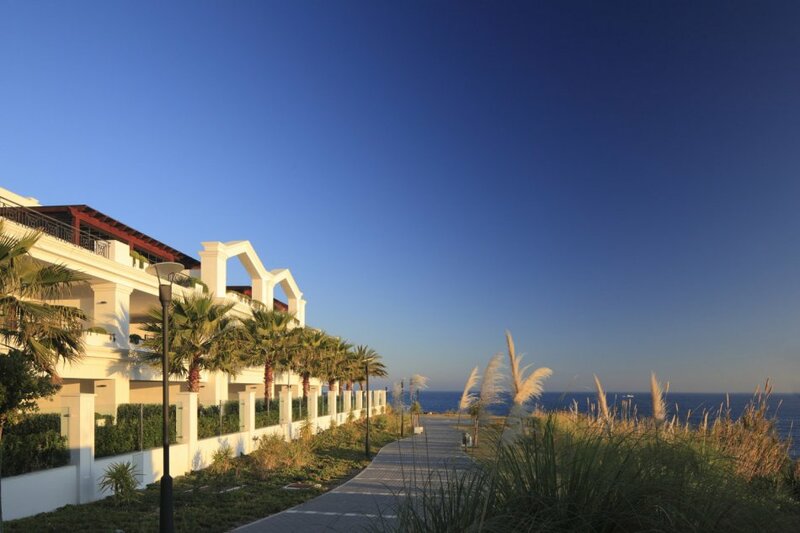 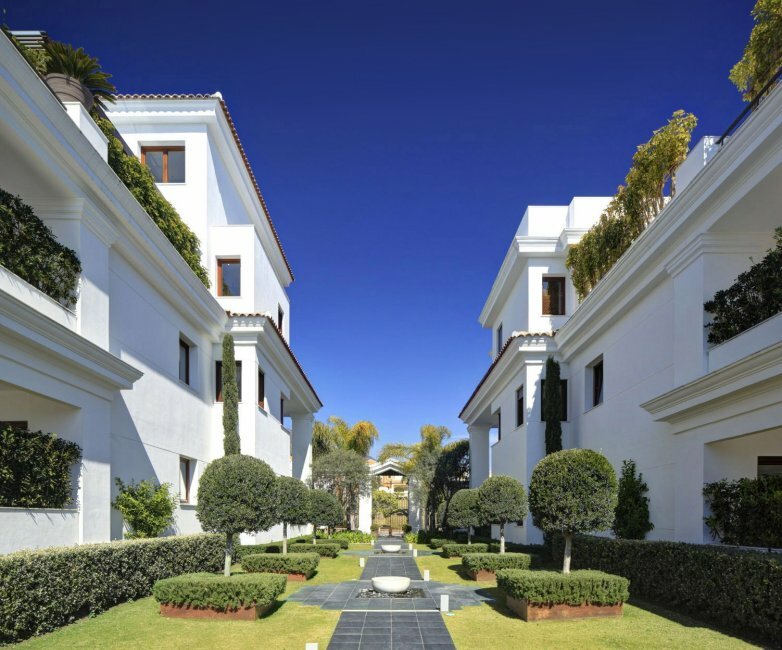 The location offers spectacular views of the Sea, Gibraltar and the African Coast. 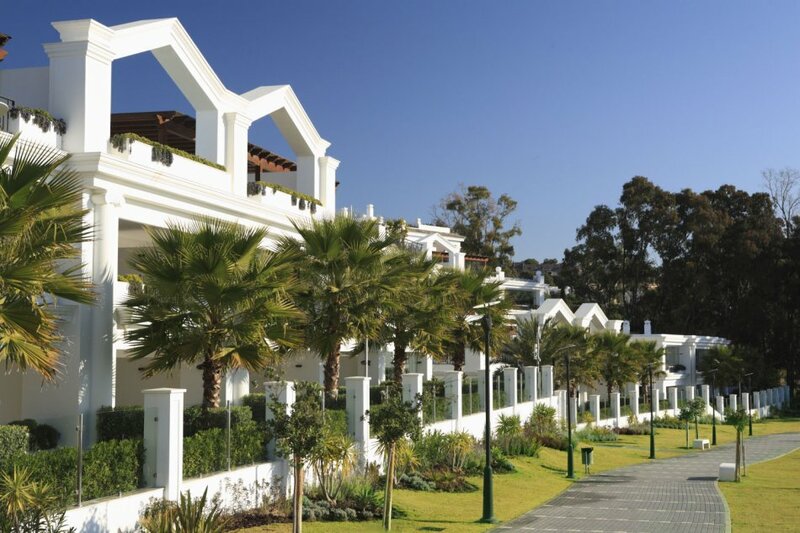 Much thought has been given to the security of the complex with state of the art surveillance equipment installed and 24h security on site. 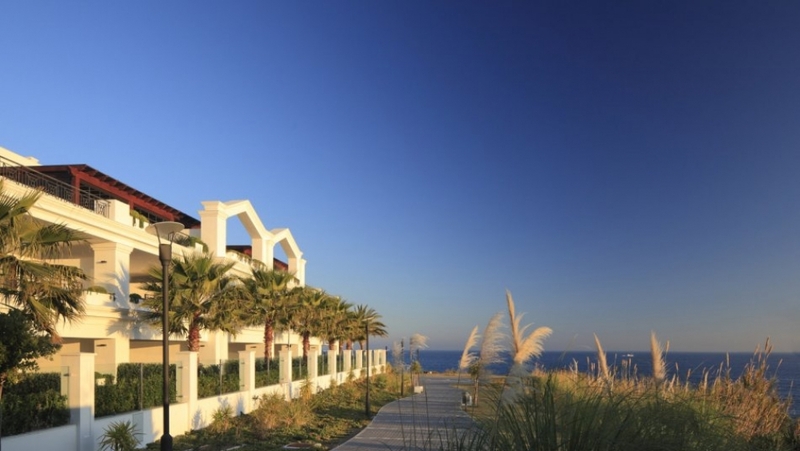 Besides that many services are offered within the complex, including semi-Olympic outdoor pool, a children's pool, gym, turkish bath, sauna, jacuzzi, pool bar open during summer and in the future a beach restaurant with a floating pier dock for small boats and yachts. 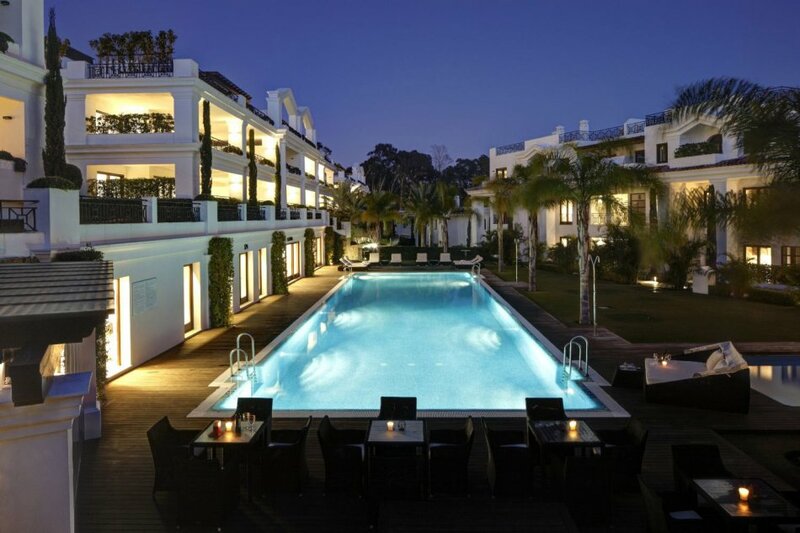 Very high quality and luxurious finishings. 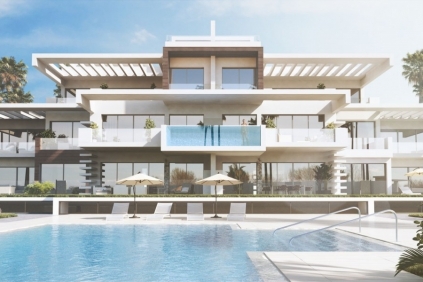 This stunning development is is quite simply the best and most luxurious beachfront development in the whole of Costa del Sol and if you can afford to buy here you should.